Tourists often associate their vacations with places that are well-known. They visit the hot summer destinations or the capital cities of the biggest countries. However, there’s more to the holiday than that. There are places that will melt your heart with their beauty, yet a small number knows about them. If you want to find out everything about the world’s most underrated places, then keep reading. The world is full of spots that are worth visiting, but for some reason, they’re not as popular among visitors. Maybe it’s because they don’t want to take risks or they listen to their friends and follow their chosen destinations. In any case, these gems remain undiscovered and hidden. Beginning with marvelous islands lying in the middle of the ocean and high mountains up to mysterious temples, castles, and modern cities, there are plenty of underrated places. And they have everything you need. They are rich with amazing landscapes that you can stare at for hours and take epic pictures. Then, there are the shores. A lot of these places are open to the waters of seas and oceans, so they offer wonderful beaches and ports. That gives you an opportunity to swim, snorkel and explore the sea life. Opposing to that, there are places where you can find peace among the stones of old ruins. There you’ll learn something more about the history and tradition of different nations. But not all of the underrated places are calm sanctuaries and beaches. Plenty of them are busy cities where you can go on a shopping spree or party until the wee hours. No matter which ones you choose, all of them are unique spots on Earth that deserve to be more popular and visited. 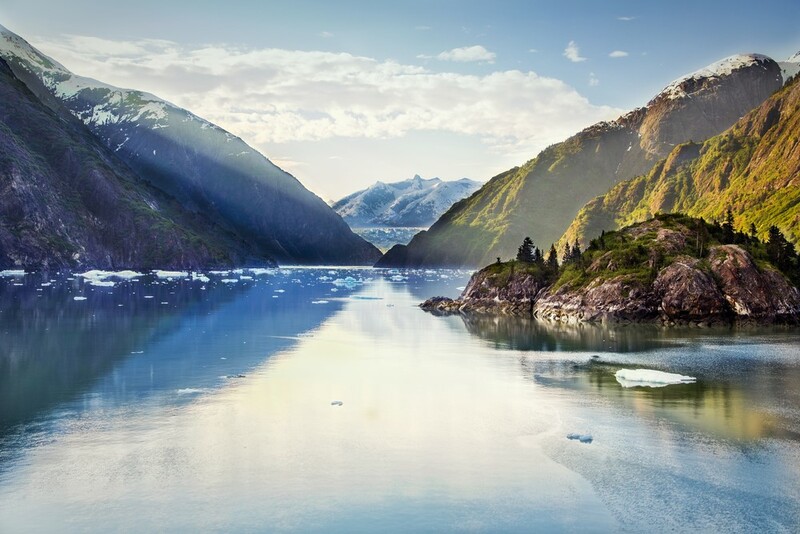 Are you ready to see the most underrated places in the world? Enjoy as we swiftly introduce these awesome places. Maybe after this, you’ll change your holiday plans and visit some of them instead. 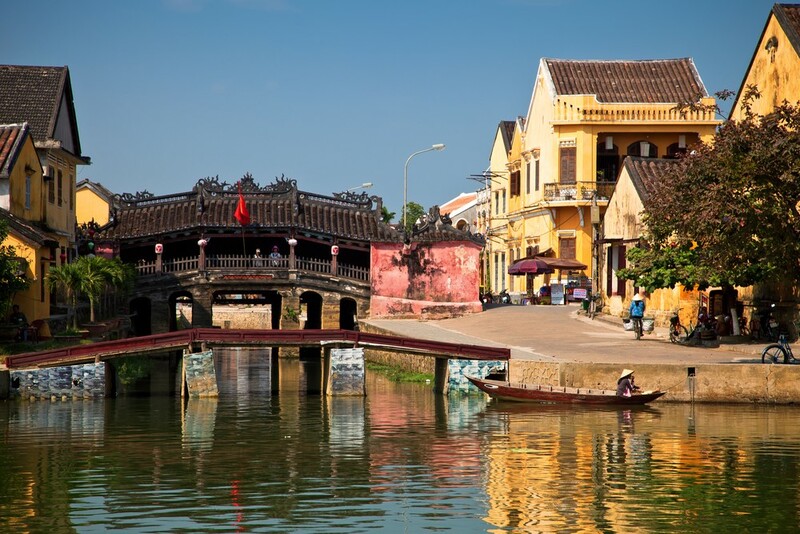 Hoi An, Vietnam – This city is full of exciting things to see and do. Starting from its marvelous beaches and amazing landscapes to the captivating history and rich legacy. What makes this place unique are the custom-made clothes. They’re at reasonable, affordable prices. You’ll certainly go home with a fantastic new piece of clothing your friends will envy. What’s more, the people are incredibly welcoming and friendly. And the food is fantastic. Yummy! 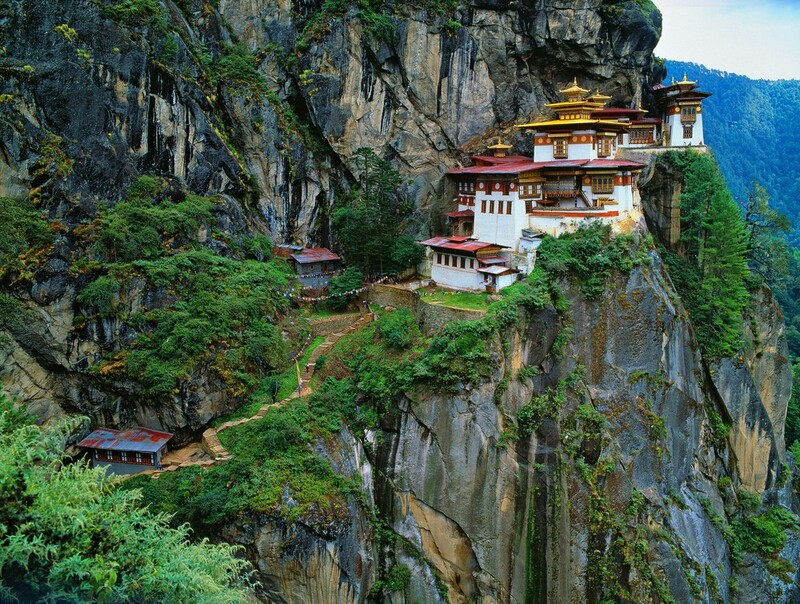 Bhutan – As a Buddhist kingdom on the Himalayas, Bhutan is the perfect place to relax. It has a lot of temples, monasteries and fortresses hidden among the green forests that promise an unforgettable adventure. Despite being challenging and hard to get there due to the taxes imposed on all visitors and the small number of direct flights, it’s a place worth visiting. If nothing else for the wonderful mountains and the peaceful atmosphere. Sao Paulo, Brazil – Visitors call it ‘a monster of a foreign city’ for a good reason. 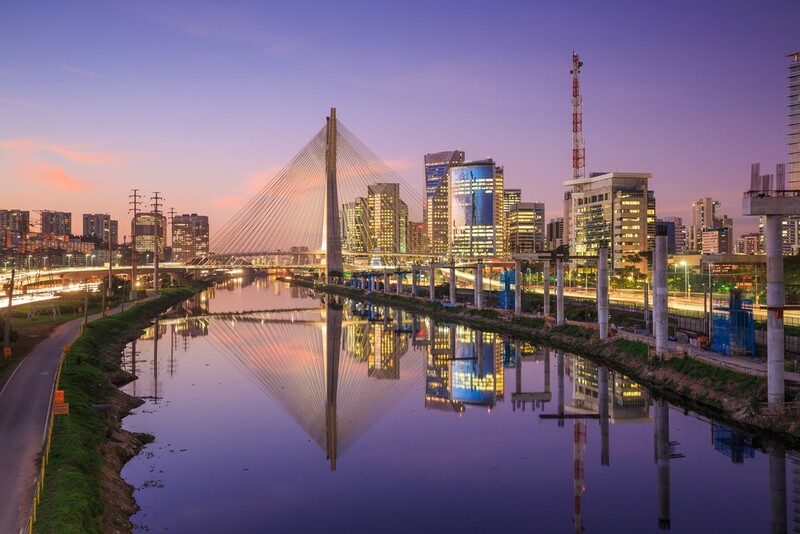 Sao Paulo is the third largest metropolis on the planet, yet it’s among the underrated places. That’s unbelievable mainly because of the contemporary architecture, delicious food, and pulsing nightlife. Basically, you can entertain yourself at every hour of the day. Also, you’ll find a variety of cultures and see their way of life. 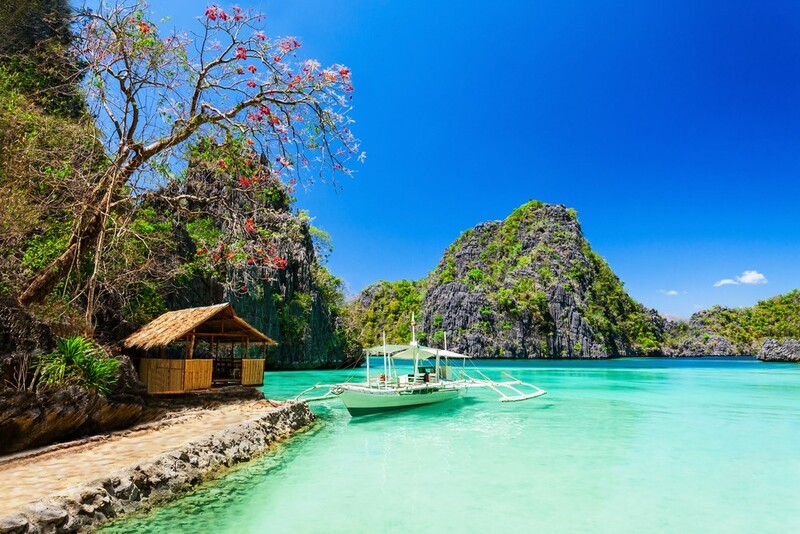 The Philippines – It’s one of the largest island groups in the world. Consisting of more than 7.000 islands, it’s rich with some of the most beautiful beaches you’ll ever see. And to accompany them, there are a lot of unique animal species and stunning nature landscapes like waterfalls, caves, and lakes. What’s more, you can visit Taal, the world’s smallest volcano. You won’t go home empty-handed. The islands have some of the largest malls and are known for the special handicrafts that you can buy. 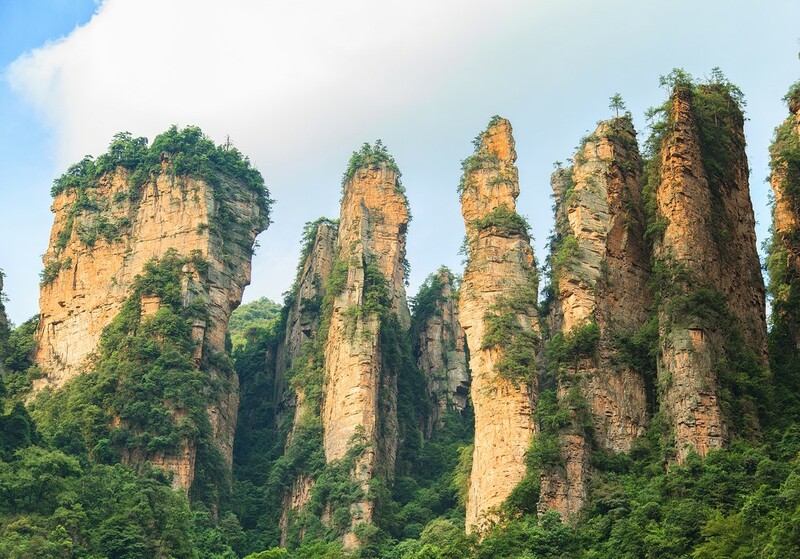 Zhangjiajie, China – Imagine visiting the real life Pandora from the movie Avatar. That’s possible in this national park in south-central China. It has a subtropical climate, meaning that the summers are cooler and the winters warmer. That makes it perfect for longer visits. Also, the locals are very warm and friendly, allowing you to explore their rich tradition. As for the nature beauties, the national park is full of breath-taking waterfalls, lakes and streams. 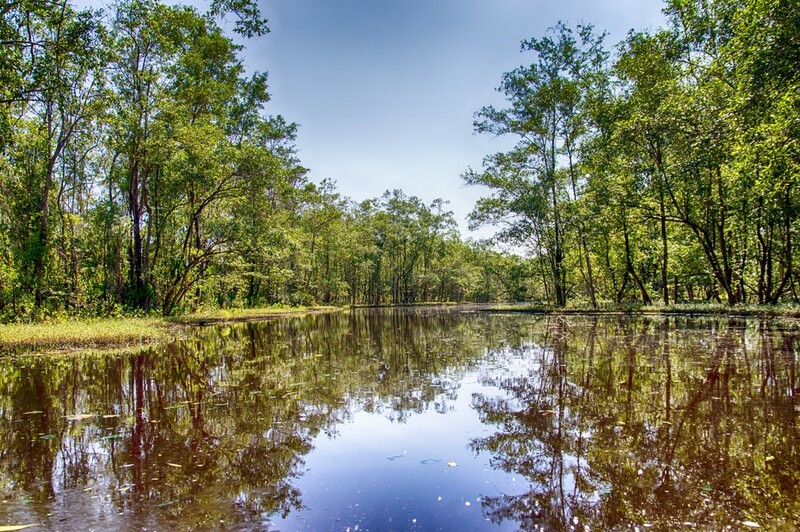 Suriname – This small country in South America is another one among the underrated places. The unspoiled Amazon rainforest and the blend of cultures prove that it should be more famous. Not to forget the delicious food that makes this small country a tiny paradise. 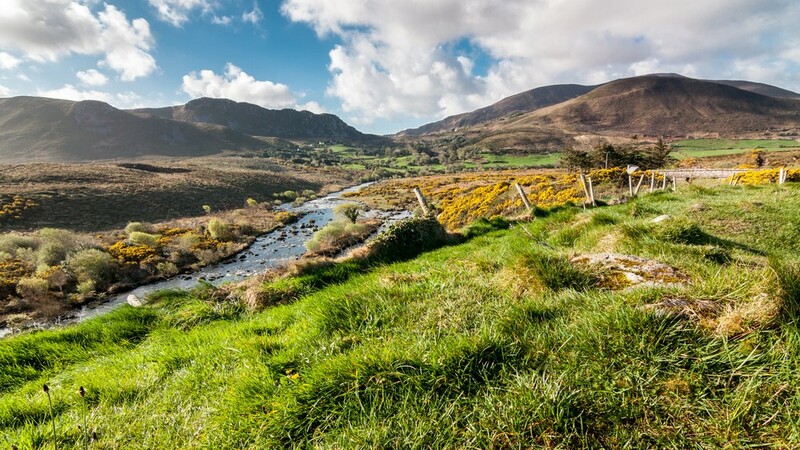 Ring of Kerry, Ireland – You won’t meet friendlier people than the Irish. Maybe it’ll take you longer to reach this place, but it’s totally worth it. The Ring of Kerry, located in the southwest of the country, offers some truly phenomenal sights. Starting from the ancient castle to the colorful valleys, hills, rivers and lakes, it’s a real wonder. The Azores, Portugal – If you want to mix the island lifestyle with the European charm, architecture, and language then this place is just for you. 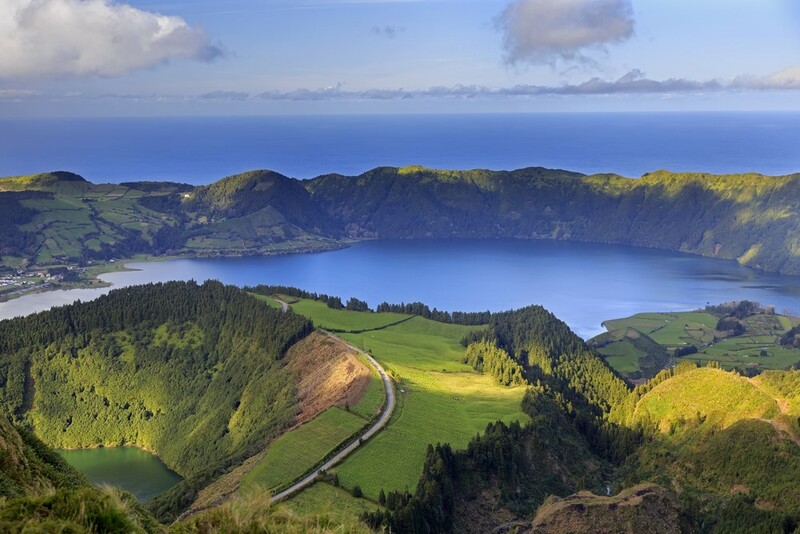 The Azores is a group of nine islands situated in the middle of the Atlantic Ocean. Its vegetation, nature, and views are nothing short of spectacular, making it a destination that everyone has to visit. Prepare to be shocked (in a good way) when coming here. 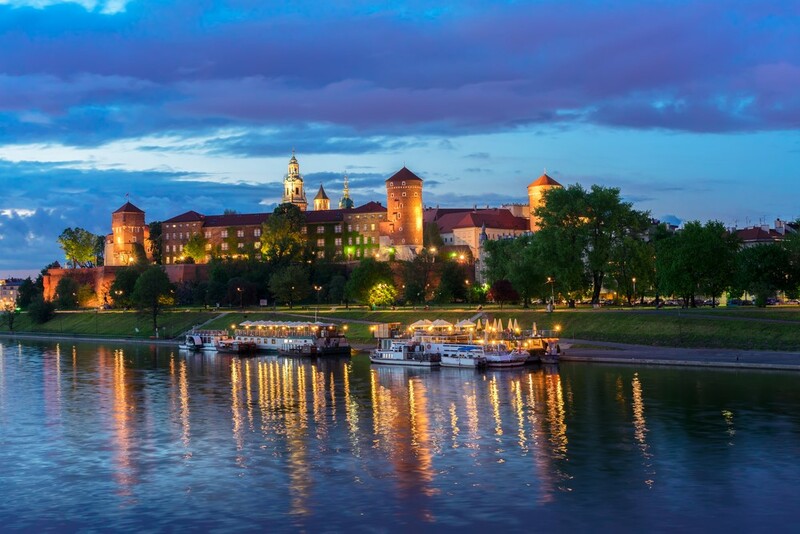 Krakow, Poland – This small city is simply impossible to forget. The castles as a mark of its history, the amazing churches, ghost tours, and the locals, which are incredibly kind, are only some of the reasons you should come to this place. Take a free tour guided by wonderful people that explain everything about their city perfectly and enjoy your time there. And the market square is the real win. It’s surrounded by cafes, restaurants and shops, allowing you to relax and enjoy the pleasant atmosphere. Bolivia – This landlocked nation is among the underrated places because of the mere truth that tourists visit the neighboring countries Brazil, Peru, Chile and Argentina before it. 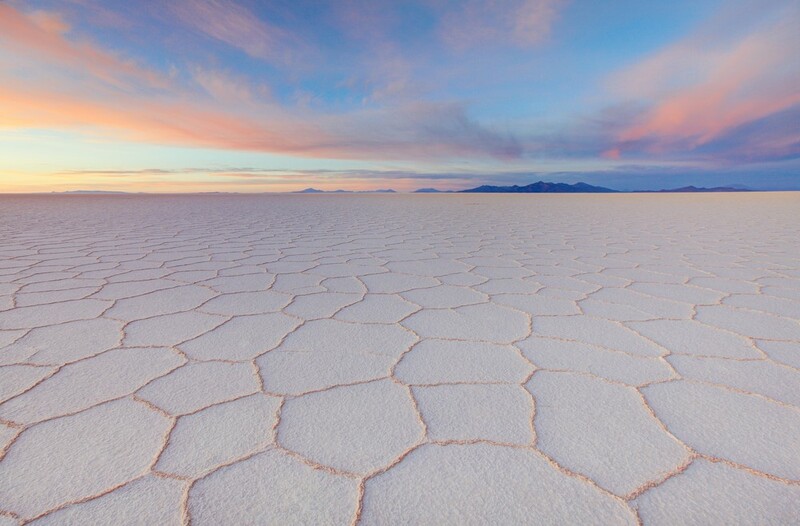 Although it doesn’t attract beach lovers, Bolivia can boast with its stunning landscapes. Most of them are untouched and waiting to be explored like the red lakes, the silver mines of Potosi, the huge salt flats as well as the breath-taking volcanoes and the capital city. It is full of cultural and historical locations allowing you to explore the Bolivian tradition. You can also hike mountains and go on safaris, which is an unforgettable experience. 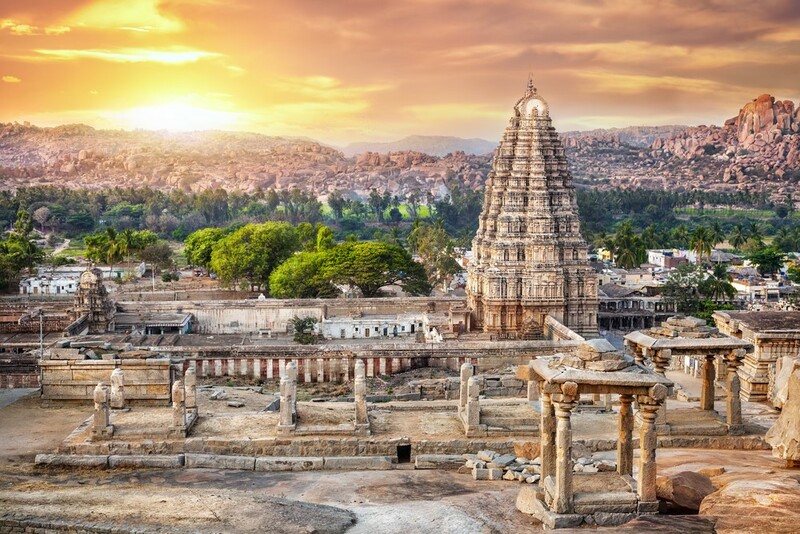 Hampi, Karnataka, India – If you want to get away from everything troubling you, then the peace this place offers is everything you need. 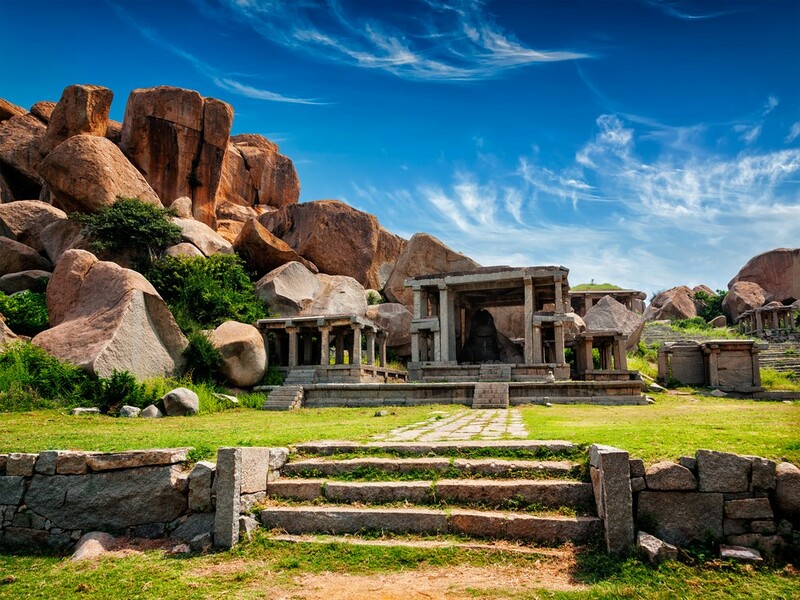 Hampi is full of sacred ruins speckled between rice paddies and a river flowing through it. Among the things you can do there are rock climbing hiking, exploring hilltop temples and eating the most delicious food in the world. Also, let’s not forget the elephant in the main temple that’ll bless you once you donate a little money. It’s as special as it sounds. 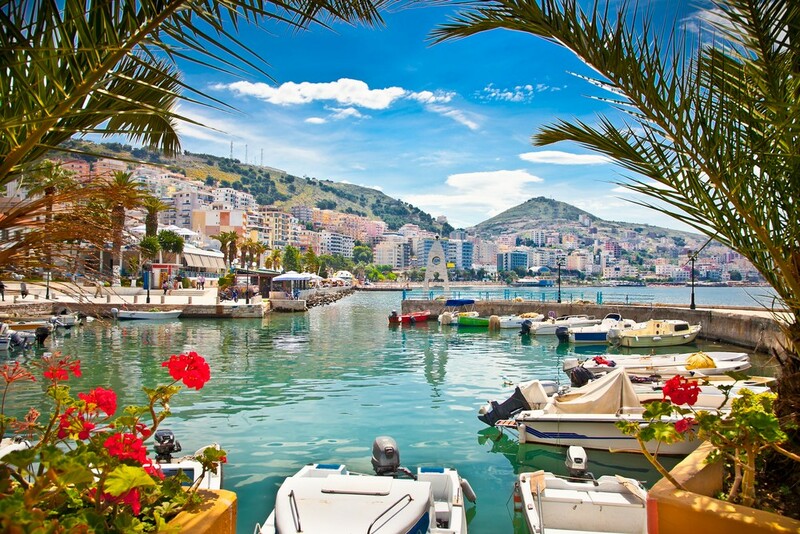 Albania – Located in the southeast of Europe, Albania is a wonderful country in the Balkans. It’s the home of the largest amphitheater on the peninsula and you can take a tour around it. Aside from that it’s full of ancient castles, ruins dating back to the 7th century and, of course, marvelous beaches that are rivals to the ones of Greece and Italy. Upon arriving, you’ll encounter friendly locals and a wild nightlife that’ll always keep you entertained. Mozambique – Are you up for a portion of the freshest seafood and days spent relaxing on the hot sandy beaches? Mozambique provides that and so much more. With 2,500 kilometers of amazing beaches and a clear water for diving, it’s a real paradise. You can also go fishing in the channels along the coast. The other side of Mozambique holds the tough history of the people and their love for music and arts. You can hear all about that and the culture in the outcast villages in the mountains. 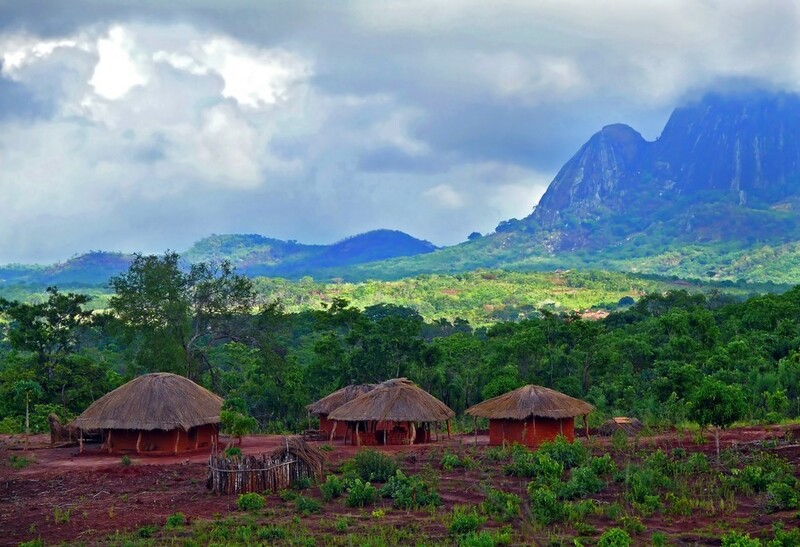 All of this makes Mozambique such an exotic and unexplored place that attracts everyone. Fjords, Norway – Norway’s fjords are more mesmerizing than words can explain. They offer the best sights in the world for free and take you on a once-in-a-lifetime adventure you don’t want to miss. Surrounded by mountains and hills they’re a jaw-dropping miracle of nature. If you haven’t visited them, then make sure you do that very, very soon. 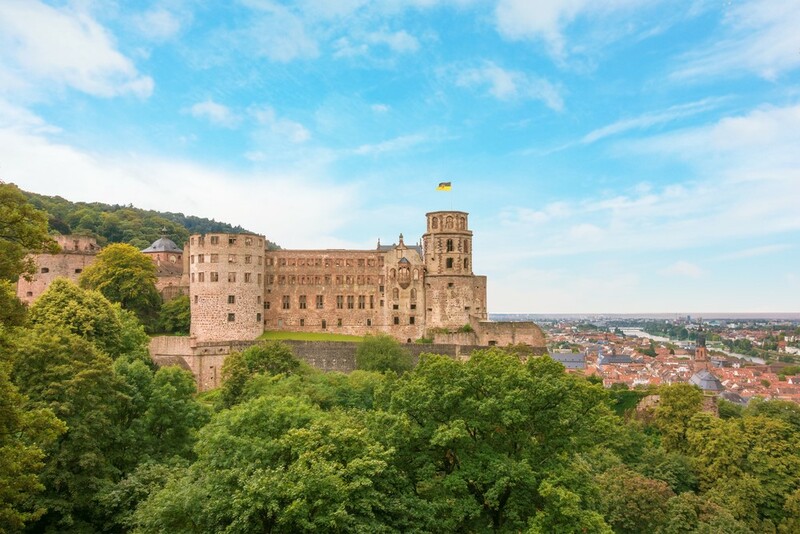 Heidelberg, Germany – This is a beautiful city that you’ll definitely fall in love with. It has an amazing castle ready to be explored and a channel running through the city. It’s surrounded by hills, making it even more exciting. Definitely, mark it on your vacation list. 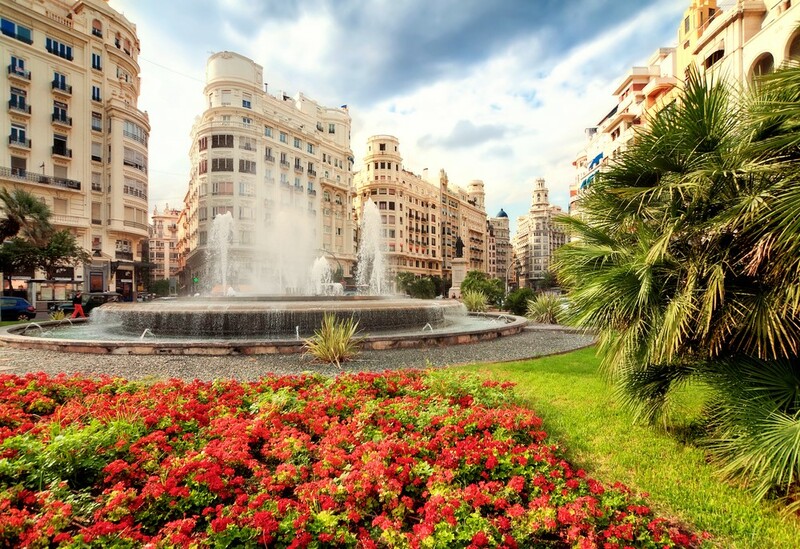 Valencia, Spain – Combine everything from the exotic cities in Spain like Barcelona and Ibiza and you’ll get Valencia. This city is simply marvelous. From the wonderful sandy beaches like the ones in Majorca, the culture of Barcelona and Ibiza’s nightlife to the history and the food, you’ll find it all there. This makes it the perfect European getaway. 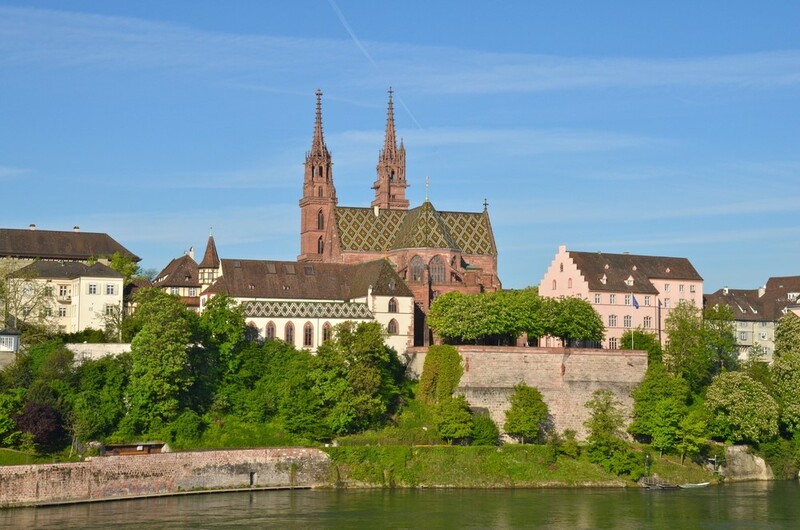 Basel, Switzerland – We’re finishing this list of underrated places around the world with Basel. Situated between Germany and France, it’s a peaceful and quiet city. The river Rhine gives freshness to its streets full of awesome museums, restaurants with delicious meals and a zoo. What is more, Basel is the host of Fasnacht, which is a big carnival happening every spring. You’re welcome to feel the city’s vibe yourself!